Early discussions about the 2020 Democratic Primary have been dominated by two major themes: how to beat Trump (and thus, how to draw Obama-Trump voters back into the Democratic fold) and whether or not the party should continue to progress left. Below are brief summaries of ten Democrats. All but one (Cory Booker) have announced their candidacy. I will publish Part II next week. Elizabeth Warren has long been a spokesperson for the progressive, populist wing of the Democratic Party. She supports universal healthcare, an increase in the minimum wage, and greater regulation of the financial industry. Warren has drawn criticism for describing herself as Native American in a Harvard Law School directory. 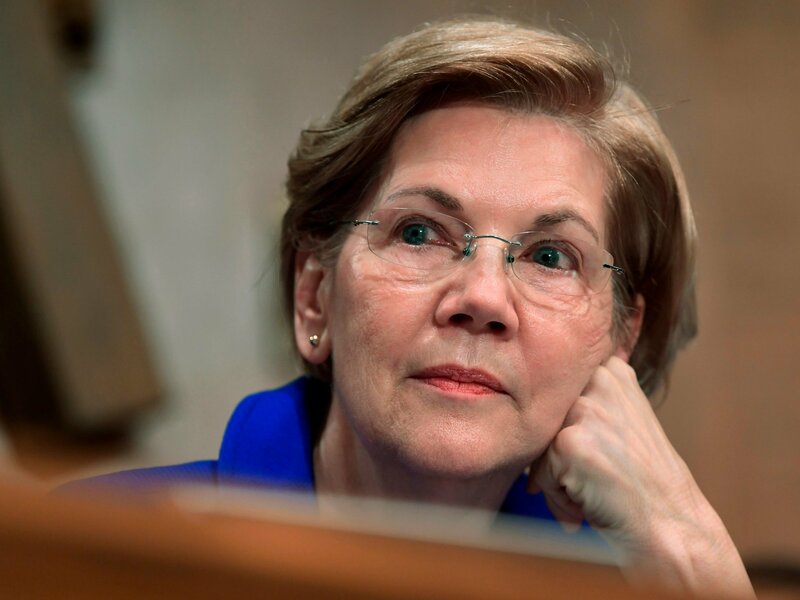 In response to taunts from Donald Trump, Warren published the results of a DNA test that indicated that she was between 1/64 and 1/1,024 Native-American. 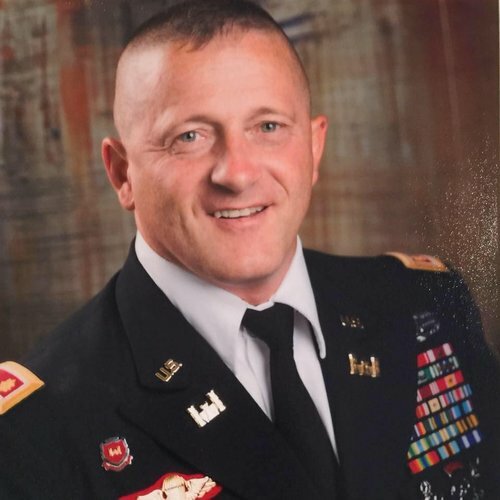 Ojeda is a decorated US Army veteran, having received two Bronze Stars for his service in Afghanistan and Iraq. He voted for Trump in 2016 but regrets it. Ojeda recently lost his bid for a House seat in his home of West Virginia. Ojeda’s message is mostly economic: he is staunchly pro-union, in favor of Medicare-for-All, and a supporter of increased taxes. He has helped lead the West Virginia teachers’ strike. Ojeda received the endorsement from the United Mine Workers of America in his 2018 campaign for US House in West Virginia. He has spoken extensively about the need for the party to embrace its working class roots and abandon the elitism that defined the party’s 2016 image. Gabbard endorsed Bernie Sanders in the 2016 primary. She supports Medicare for All and a restoration of the Glass-Steagall act and opposed the TPP. At 37, she is the youngest candidate in the race. 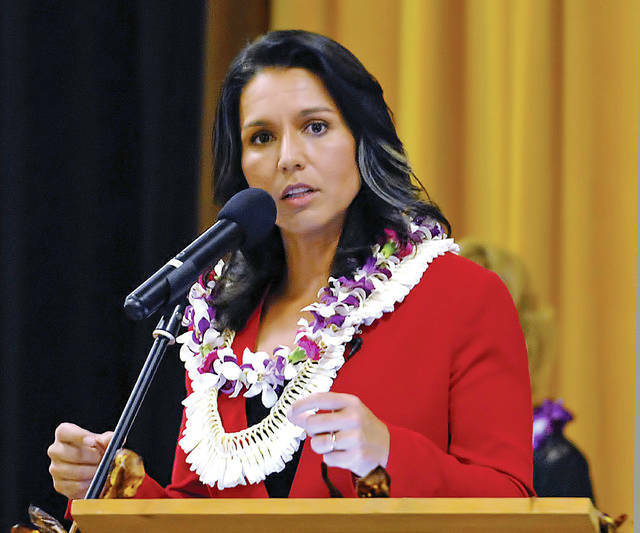 Following in the footsteps of her father, Hawaii State Senator Mike Gabbard, Tulsi was involved in anti-gay advocacy even though she has since changed her position. Gabbard is most known for her opposition to American intervention abroad and her She drew criticism for meeting with Bashar al-Assad in Syria in January 2017. He supported the Affordable Care Act and has voiced support for Medicare-for-All. 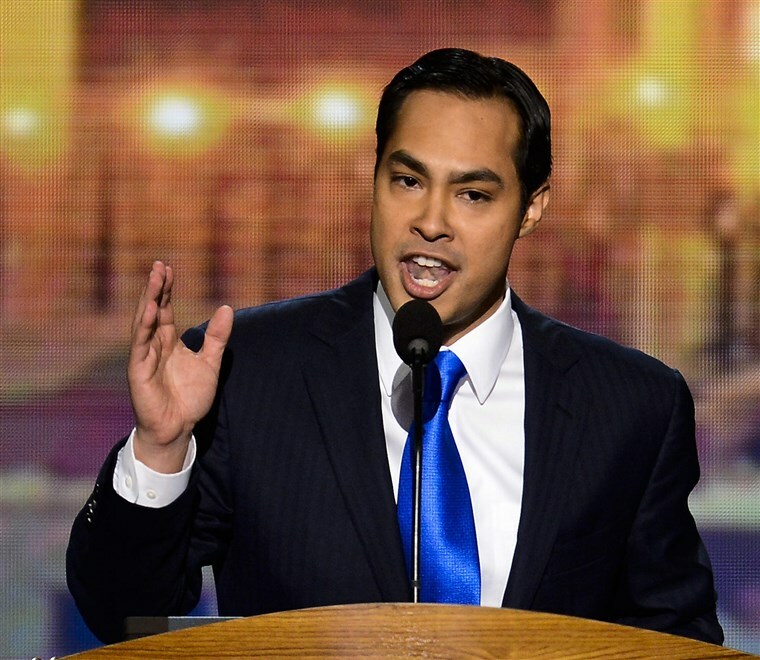 Pundits dubbed him the “Latino Barack Obama” after he delivered the keynote address at the 2012 Democratic National Convention. At age 44, he is the second youngest Democratic candidate on this list. Castro has also told the AP that he believes that at least the first two years of college or an apprenticeship program should be tuition-free. Harris has been called a rising star within the Democratic Party after being elected to the Senate in 2016. She has been a tough interrogator of Trump nominees, including SCOTUS appointee Brett Kavanaugh. She co-sponsored the Marijuana Justice Act with Corey Booker in 2018, a measure that would remove marijuana from Schedule I of the Controlled Substances Act. Harris co-sponsored Bernie’s Medicare-for-All bill in 2017. She wants the United States to “pass a clean DREAM Act”. 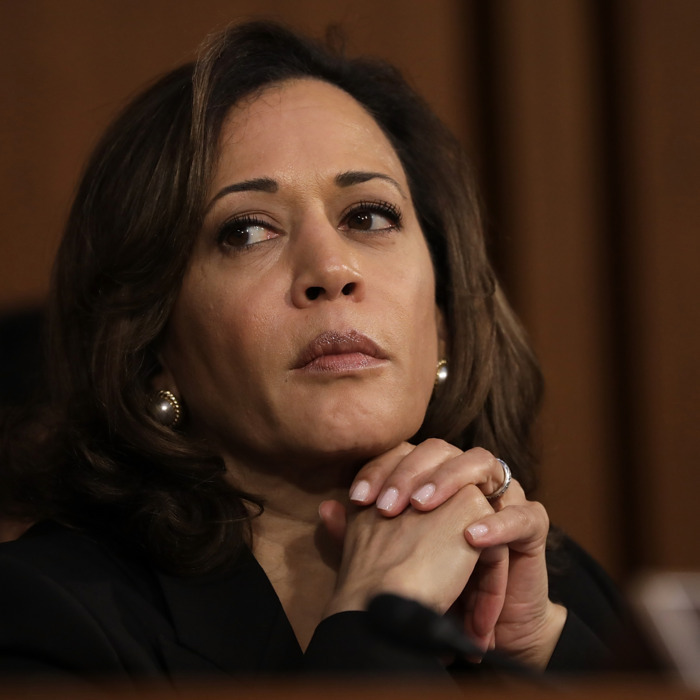 Harris introduced the LIFT the Middle Class Act, which would provide income-based cash payments for middle-class households. For a more in-depth analysis of the bill, visit here. As an attorney in California, Harris advanced a “tough on crime” agenda, supporting civil asset forfeiture, opposing marijuana legalization, and supporting a “three strikes law” in California. Gillibrand has become one of the faces of the Democratic resistance to Donald Trump. She has called Trump’s immigration positions “racist,” despite having been an anti-immigration, blue dog Democrat while she was in the House. After Hillary Clinton was tapped for Secretary of State in the Obama White House, Gillibrand took her seat. Although she once received an “A” rating from the NRA, she now has an “F” as a Senator. Gillibrand has supported Medicare-for-all since first running for the House in 2006. 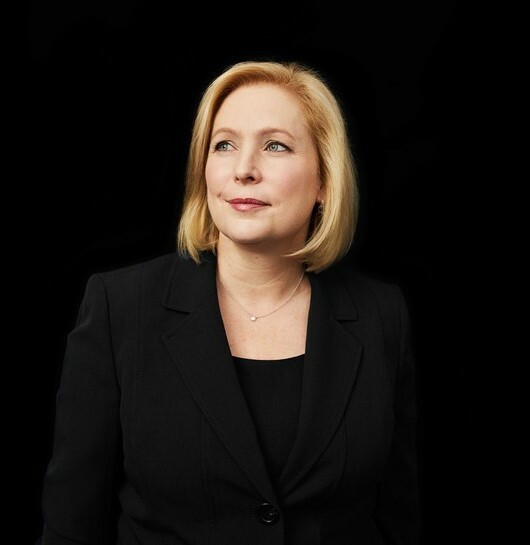 Women’s rights and access to abortion are at the center of Gillibrand’s platform. The non-profit aimed to recruit college graduates into fellowship programs where they could work for startups in developing cities, which include Kansas City, Detroit, Providence, Las Vegas, Cincinnati, Nashville, Pittsburgh, and more. 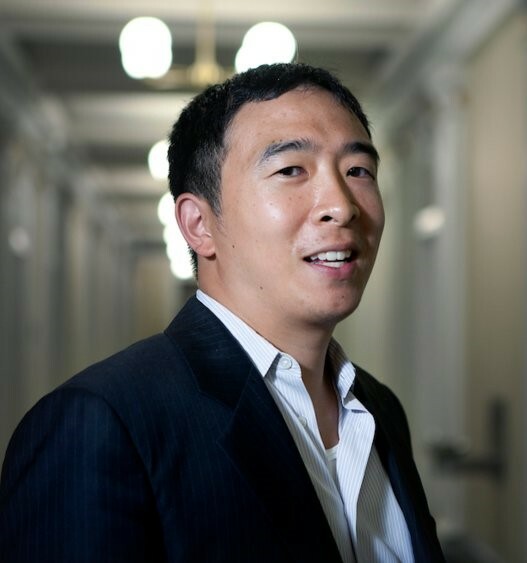 The centerpiece of Yang’s campaign is the “Freedom Dividend,” a basic $1,000/month income given to U.S. citizens between 18 and 64. Yang is personally giving one New Hampshire resident the “Freedom Dividend” to demonstrate the effectiveness of the policy. Though he has yet to announce his candidacy, it is expected that he will do so soon. With Senators Gillibrand and Warren, Booker has helped lead the resistance charge against Donald Trump. Booker joined with fellow black Senators to make lynching a federal hate crime. Booker has been a constant advocate for criminal justice reform and an end to the War on Drugs. He was prominent in the passage of the First Step Act, a major law aimed to reduce recidivism. 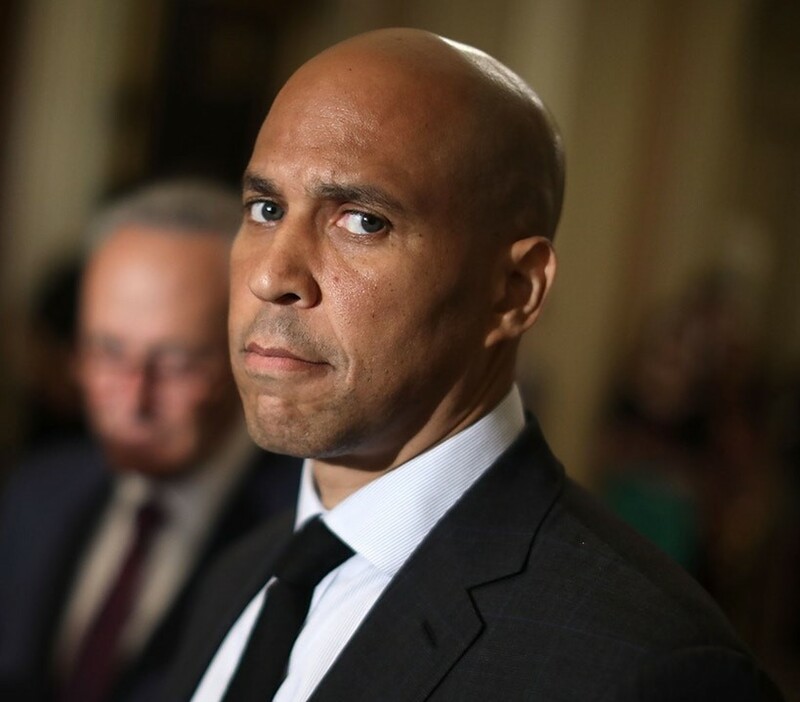 Booker is rumored to have close ties to Big Pharma, prompting him to halt all fundraising from pharmaceutical companies. Despite being identified with the “New Democrats,” a group of fiscally centrist Democrats, Booker supports a $15 minimum wage, Medicare-for-All, and drug pricing reform. He is one of few Democrats to speak openly about his support for privacy rights, calling for modifications to the USA PATRIOT Act. 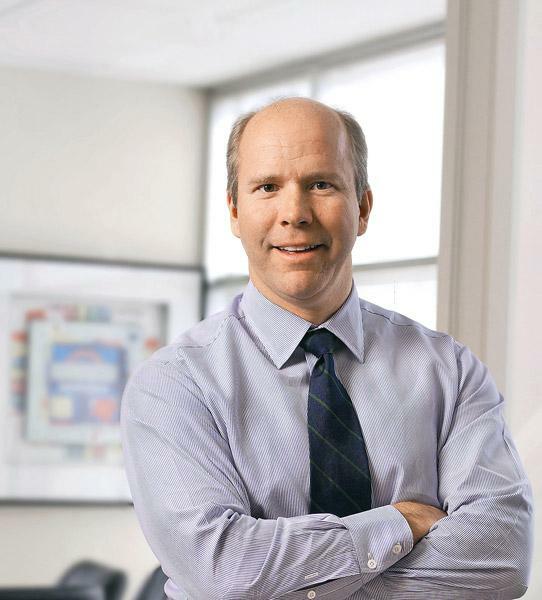 Delaney was the first Democrat to throw his hat in the ring, announcing his candidacy in the summer of 2017. Delaney has called for unity among “progressives, moderates, independents, and disaffected Republicans” to defeat Trump. He has visited every county in Iowa. Campaign finance reform and overturning Citizens United are at the top of Delaney’s agenda. He has stressed bipartisanship, promising to only advance bipartisan bills during the first 100 days of his presidency. He has called for a universal healthcare system, universal pre-K, free community college, $500 billion investment in affordable housing, and a doubling of the Earned Income Tax Credit. Buttgieg is the first openly gay presidential candidate. 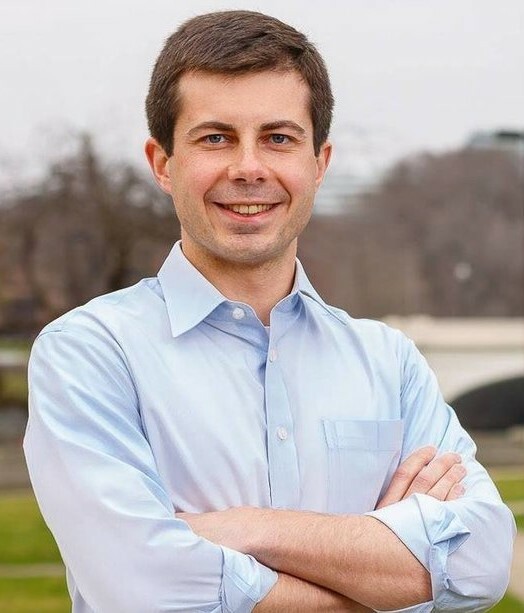 A Rhodes Scholar and Harvard University graduate, he was elected mayor of South Bend at age 29 after two tours in Afghanistan as a Naval reservist. Buttgieg hopes to represent the Midwesterners who have become disillusioned by the party. His long-shot bid for Democratic National Committee chairman in 2016 was unsuccessful. I don’t know if there’s legitimate proof that Senator Warren claimed to have Native American ancestry to “get ahead.” She listed herself as Native American in a Harvard Law School directory, and Harvard Law maintains that Warren’s self-identification as Native American had no impact on her employment. What she did was wrong, and I really wish she apologized. But I’m willing to get over it.